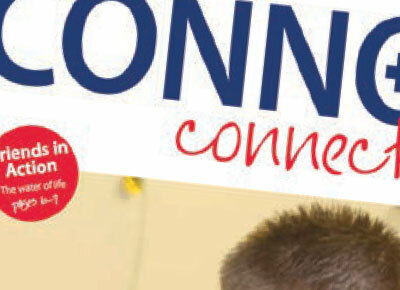 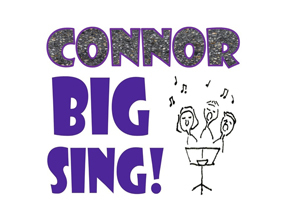 Get the ‘Connor Big Sing’ into your diary! 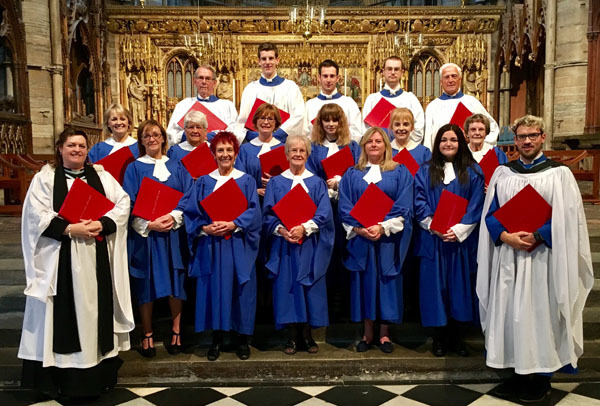 St Polycarp’s choir sings in Westminster Abbey – again! 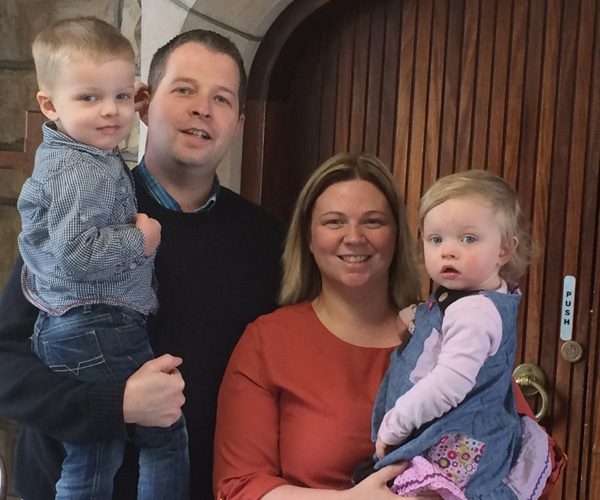 The choir of St Polycarp’s, Finaghy, Belfast, have been back to sing Choral Evensong in Westminster Abbey, London, for the third time in five years! 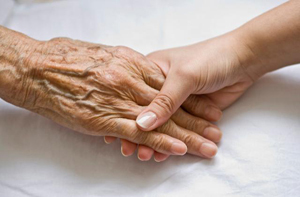 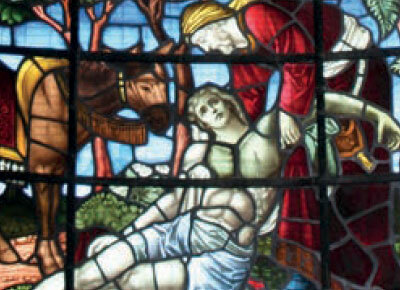 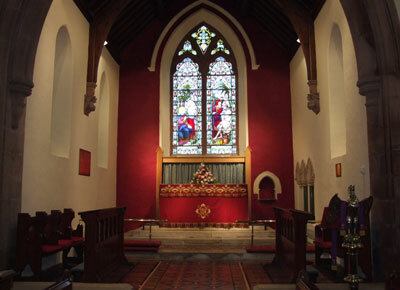 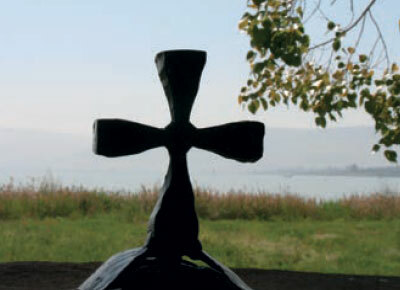 The Fellowship of Contemplative Prayer will hold ‘Stepping Aside, a reflection morning at Drumbo Parish Church, BT8 8LA, on Saturday September 23. 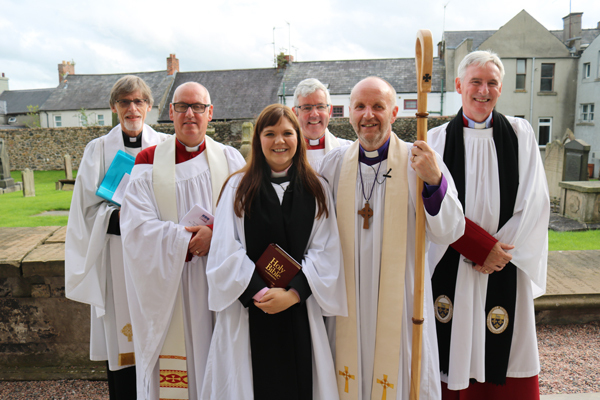 The Rev Danielle McCullagh was ordained a priest for the Parish of Lisburn Cathedral at a service in the Cathedral on Sunday August 27. 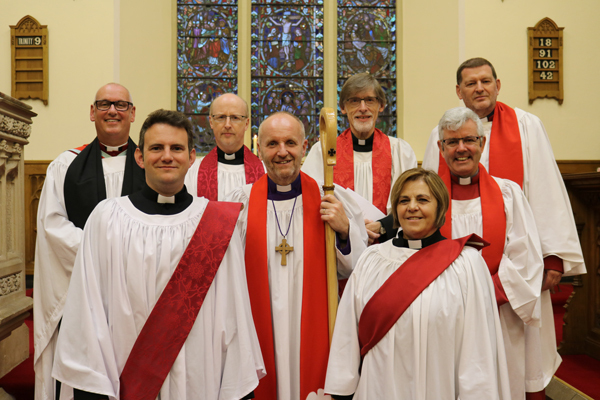 Two new Deacons were ordained in Connor Diocese at a service in All Saints’ Parish Church, Antrim, on Thursday August 24. 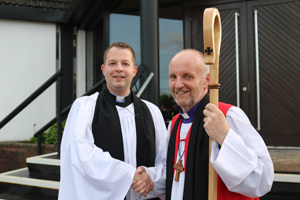 The institution of the Rev Peter Jones as rector of Mossley Parish took place in the Church of the Holy Spirit on Wednesday evening, August 23. 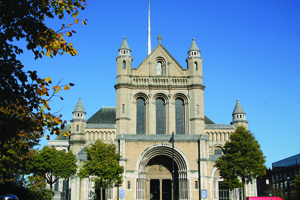 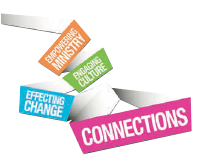 Recruitment is underway to appoint a new Dean of Belfast once the position becomes vacant with the departure of the Very Rev John Mann in September. 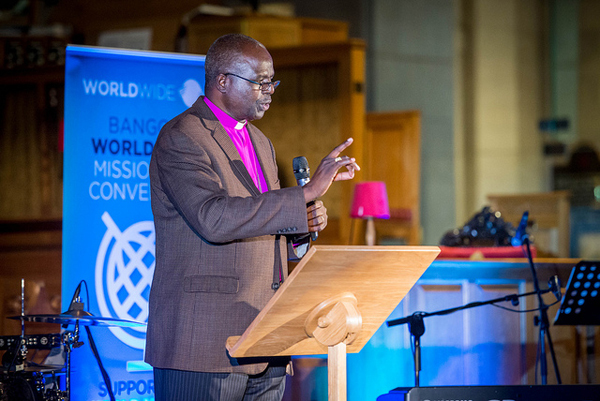 Four hundred people gathered in St Anne’s Cathedral, Belfast, on Saturday night (August 19) for the opening night of this year’s Bangor Worldwide Missionary Convention. 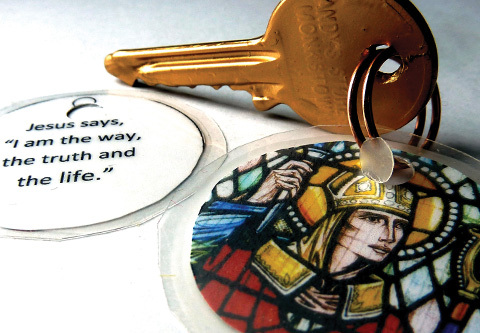 The institution of the Rev Peter Jones as rector of Mossley Parish will take place in the Church of the Holy Spirit on Wednesday August 23, with the service beginning at 8pm.